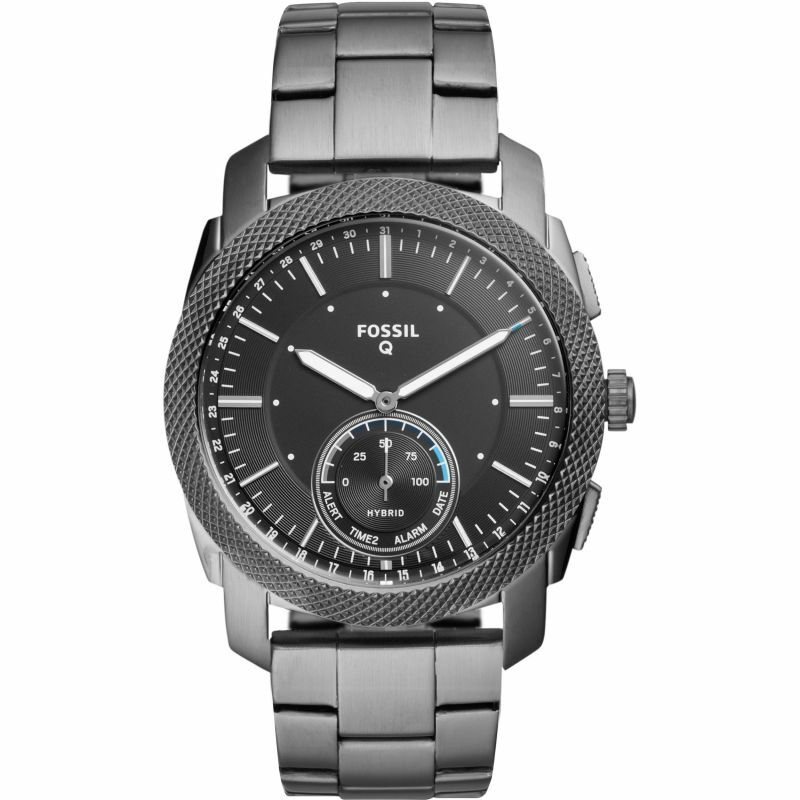 Fossil Q FTW1166 is a functional and special Gents watch. Case is made out of Gunmetal PVD. The watch is shipped with an original box and a guarantee from the manufacturer.